Much like the men in my life, the cities in my life are very special to me. Now, aren’t they to most of us? The city we lived in during childhood, the city where we found out first love, the city where we raise our family… everyone has fond memories of at least one city they have lived in. For some, it could be a number of cities, thanks to transferable jobs or mandatory postings. For people like me, there are but 2 cities in which I have lived almost my entire life, (till now, that is). And both of them are special in their own way. So this Valentine’s here’s confessing my love for Chennai and Pune. The place I grew up, spent nearly twenty years in. The place that people joke has only three seasons – hot, hotter, hottest, the heat accentuated by the humid Marina air. That heat is something I always have detested. I have never been able to stand the sweat trickling down my back, as I sit in the crowded classroom or wait for an already overflowing bus. Heck, all that sweat and heat used to make me so drowsy, and my glazed look was often mistaken by my teachers and professors for the only reason that I wore thick glasses over my eyes. So they always took me to be concentrating when I was in fact, dozing. Come December and the city starts gearing up for a month long romance with carnatic music, classical dance and drama. I am no expert on music (I can only boast that I know the first lines of a few varnams, and ‘Lambodara’ song by heart), or dance (though I have learned Bharatnatyam for five years). Yet, the sheer joy of listening the singers exploring the high and low octaves, is beyond words. And seeing the likes of Shobana, Padma Subramaniam, Chitra Visweswaran, Urmila Satyanarayanan bring alive the scriptures through their perfect dance moves, is bliss. Pure bliss. Not to mention the Hari Katha that has gained a steady following in the past few years, thanks to the perfect madisar clad Visakha Hari. While in school, my favorite time of the year was when we could go to see a Crazy Mohan or a S.Ve.Shekhar play. 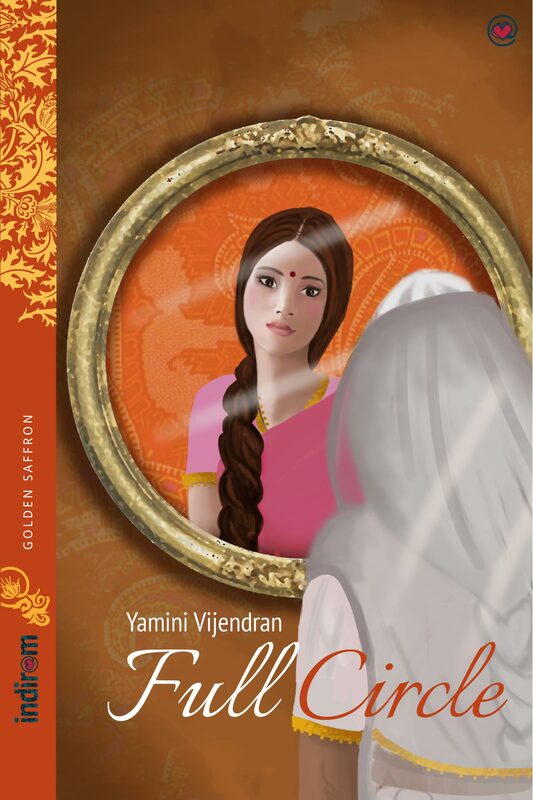 These humorous Tamil plays were and still are a favorite among the Tamil masses, and were more popular for the simple fact that they were not as intellectually demanding as the other fine arts. I got hooked on to the English theater in 2008, I think. That was the first time I attended The Hindu Metroplus Theaterfest. From then on, I fell in love with English theater. The Metroplus Theaterfest, the Times Theaterfest and a few other players have brought about a huge boom in English theater following in Chennai. And now, I so miss English theater here in Pune since the plays are few and far between, held in far off places and it is impossible to go with a kid in tow. However, my mind is still fresh with Hamlet in Gibberish, an adaptation of Chicago Musical, and many other wonderful plays I was fortunate to watch. 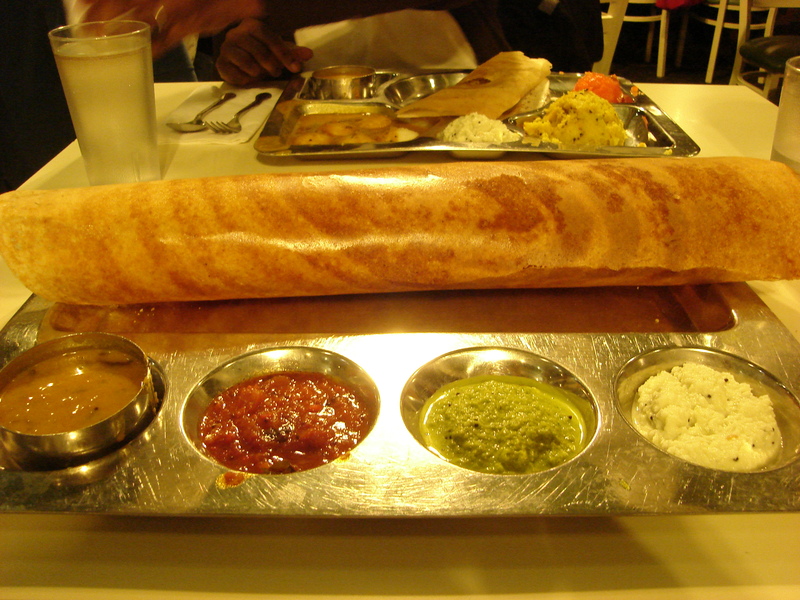 Oh how I love my masala dosa, and how I miss it in Pune. The dosas and the sambhars and chutneys here always seem to taste funny, and nothing, just nothing, can beat SVB’s taste. Period. Every trip to Chennai, I have to make at least one visit to the nearest SVB, which is no big deal there since there are at least 4 branches in the vicinity of my parent’s house, but it matters a lot to me. I have to replenish my memories of the crispy dosa melting in my mouth and the spicy sambhar playing the perfect accompaniment. Pune might not be as high on my scorecard on arts or food, but the amazing weather here, beats them all. Oh, and not to mention the lip smacking chats – pani puris, vada pavs, pav bhajis… <slurrrp>. 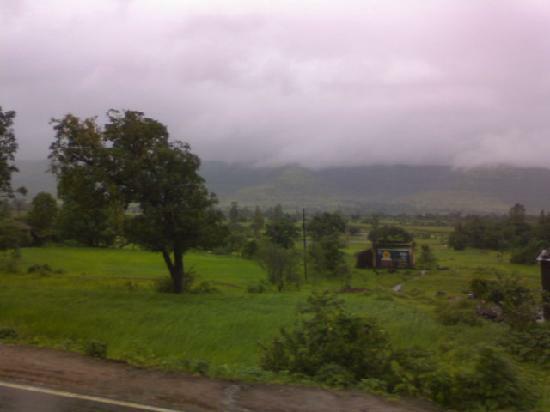 The weather in Pune is undoubtedly one of the best in the country. We have all four seasons here, properly demarcated, thank you. Spring in Feb and March, Summer in April and May, Monsoon from June to Sepember, Autumn in October and November and Winter in December and January. While I admit the heat may be a bit too dry and the monsoons can get to your nerves after a while, not to mention the dryness that pervades through winter well into February, nothing can beat that chill breeze that flows through most part of the year. In monsoons, the sun smiles lazily through the clouds, much like the shy bride after her first night as a married woman. It is, I tell you, surreal. The lukka-chuppi the sun plays with the clouds, darting in and out of them in a feast to the senses. The mild sprinkle of showers during monsoons, between the heavy downpours is so relaxing to watch. This, dear Chennai, is weather at its best. I was bowled over by the lush greenery around this city, the first time I visited it. Thanks to huge areas being under the Defense organizations, Pune has vast grounds full of thick vegetation, something that is not just a rarity, but nigh impossible to find in Chennai, maybe except in Guindy. I almost felt I was traveling in a jungle when I had to cross Khadki cantonment area and reach Pune University. So much greenery, and such huge view of sky, I had only seen during my travels to tourist spots before I came to live in Pune. 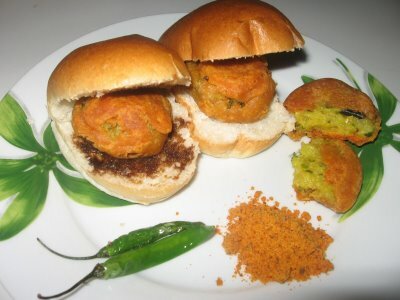 My mouth goes watering at the mere mention of pani puri or vada pav. I have to have one of these delicacies at least once a month. No wonder I blew up like a balloon in the first couple of years and now fighting to bring those numbers on the weighing scale down. Yet, I can never entirely keep away from pav bhajis or bhel puris, coming as I am from a family of foodies. Of course, you get these things in Chennai too, (and many more), but the taste here is more authentic, just as Dosa is real dosa when in Tamilnadu. 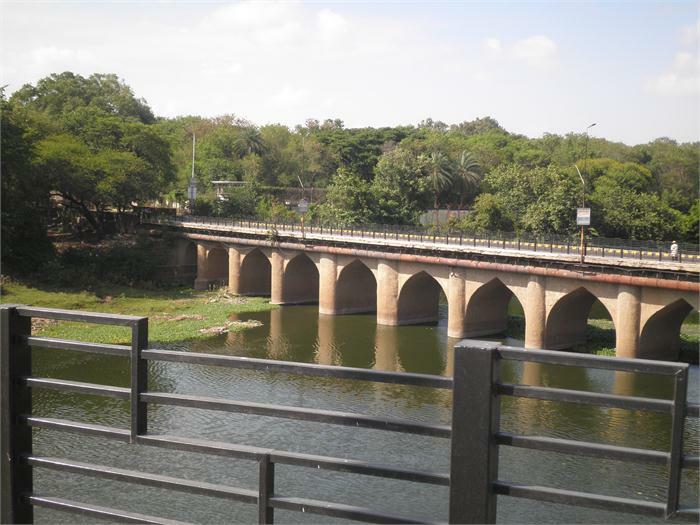 Dear Chennai, Pune, both you cities have qualities I like and don’t like, but I love both of you. this Valentine’s Day, I want to thank you for having made (and continuing to make) such a huge difference in my life. Thanks Sid! I kind of figured out your engineering sojourn from that post of yours that described your love story. And as for the traveling to and fro, must have been quite something right! Where did you shuttle to Pune from? Whoa! That’s some distance to be covering every weekend! JP is blessed! Welcome to my humble blog Aparna! Awesome to connect with you after almost a decade! And I understand what you said, after all, we are but birds of same feather that way, right?